Chevrolet continues to produce two of the most iconic names in the American sports cars game: the Camaro and the Corvette. The 2017 Chevrolet Camaro and 2017 Chevrolet Corvette Stingray both serve up an impressive performance with an unmistakable presence on the road. Still, there are substantial differences between the two that are worth considering, which is why the team here at Gregg Young Chevrolet of Plattsmouth has put together this handy side-by-side comparison of these two marquee performance vehicles. Read on to find out which is right for you! The Chevy Camaro is offered with three different engine options. The base engine is a turbocharged 2.0L inline-four that produces 275 hp and 295 lb-ft of torque while getting an impressive EPA-estimated 31 mpg highway and 22 mpg city. Upgrade to a naturally aspirated 3.6L V6 for an output of 335 hp and 284 lb-ft of torque, or opt for the Camaro SS to get a 6.2L V8 with a commanding, balanced output of 455 hp and 455 lb-ft of torque. The Chevy Corvette Stingray, on the other hand, comes standard with a 6.2L V8 engine that serves up a robust 455 hp and 460 lb-ft of torque. You can also opt for a performance exhaust system on the Stingray that increases output to 460 hp. Fuel economy for the Stingray tops out at an EPA-estimated 26 mpg highway and 15 mpg city. 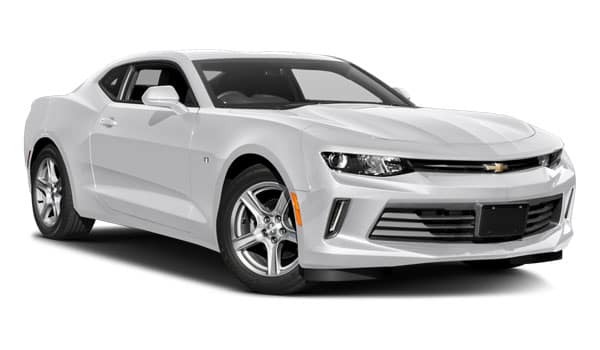 If you go with the Camaro, you’ll have two rows of seats and a total seating capacity of four, with the trunk offering a compact 9.1 cubic feet of storage. 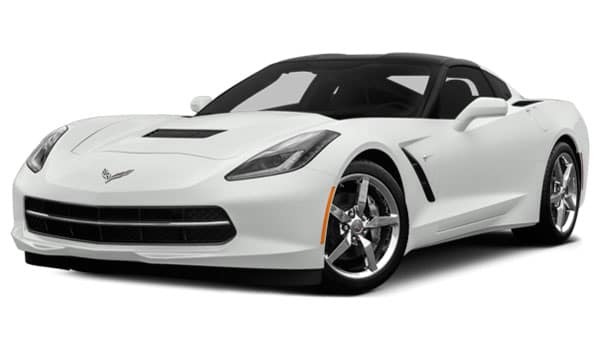 The Corvette Stingray, however, has a traditional coupe setup with seating for two passengers yet still provides up to 15.0 cubic feet of cargo space. Which Chevy Sport Car Should I Choose? Both of these classic American sports cars offer undeniable appeal and iconic presence, but there are, of course, notable differences to consider. If you’re looking for the more practical option in terms of price, passenger space, and fuel economy, the 2017 Chevy Camaro may very well be the way to go. If, on the other hand, you’re ready to throw down on blistering world-class performance and don’t mind a car that can only seat two but has more cargo space, then the 2017 Chevy Corvette Stingray will likely be a sound choice. 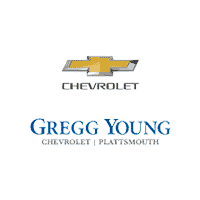 Both of these models are now available at Gregg Young Chevrolet of Plattsmouth. Contact us today to set up a test drive of one or both of these impressive models!